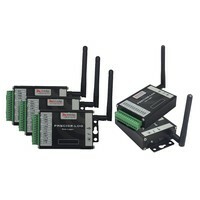 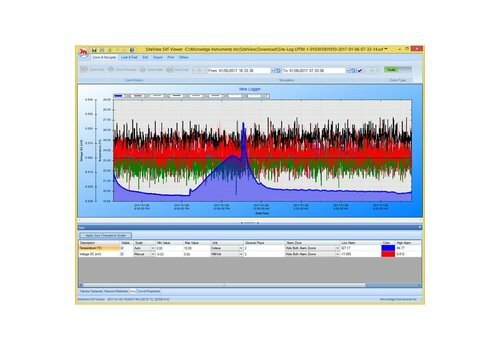 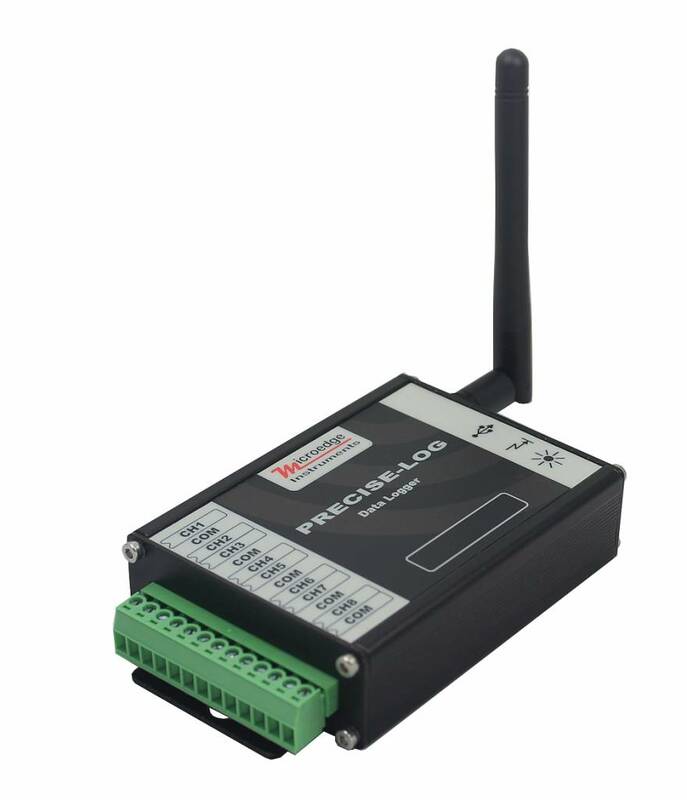 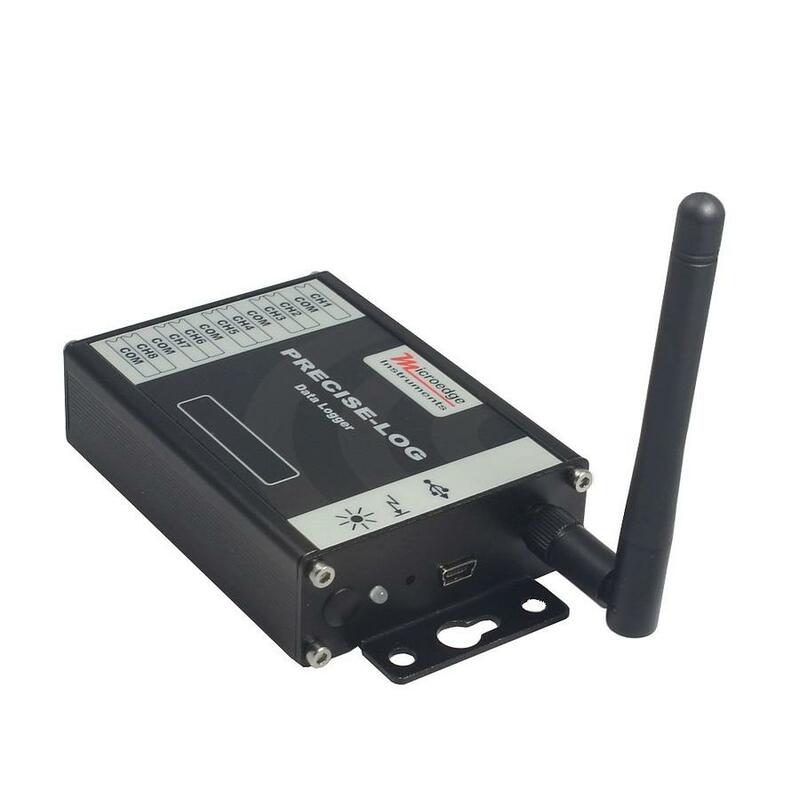 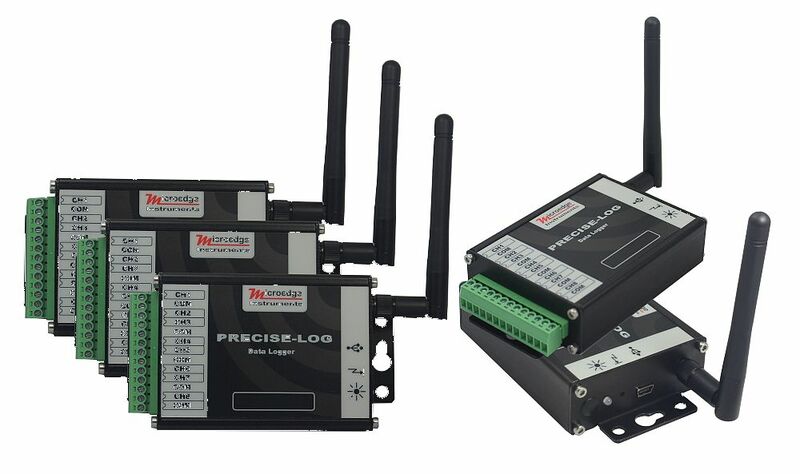 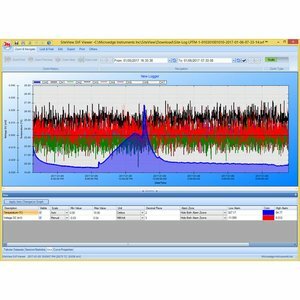 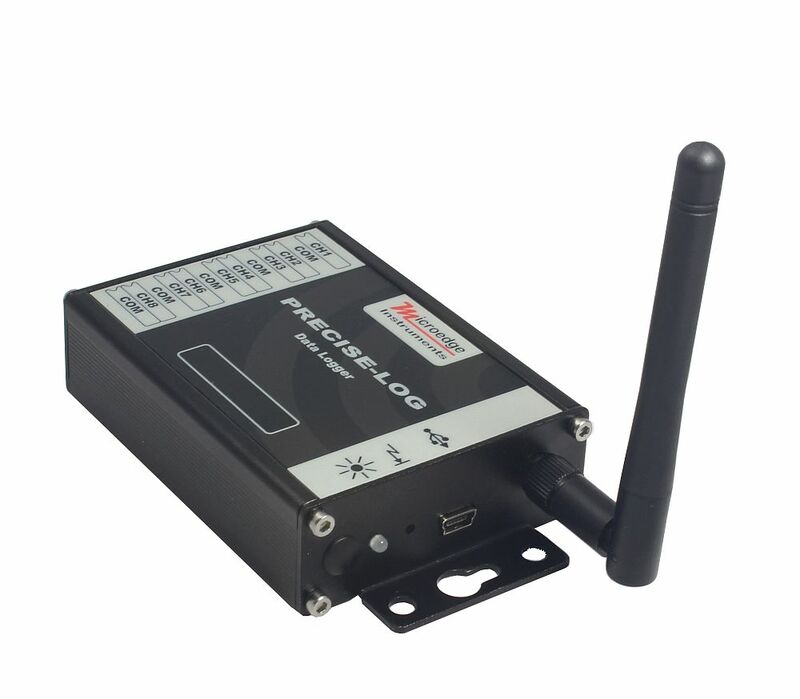 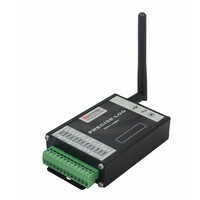 The PRECISE-LOG PL-TW is an 8-channel, battery powered, standalone and WIFI-enabled Thermocouple data logger. 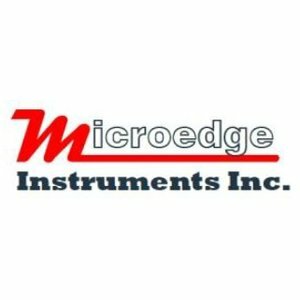 The logger records eight external Thermocouples and saves data in 8-MB memory. 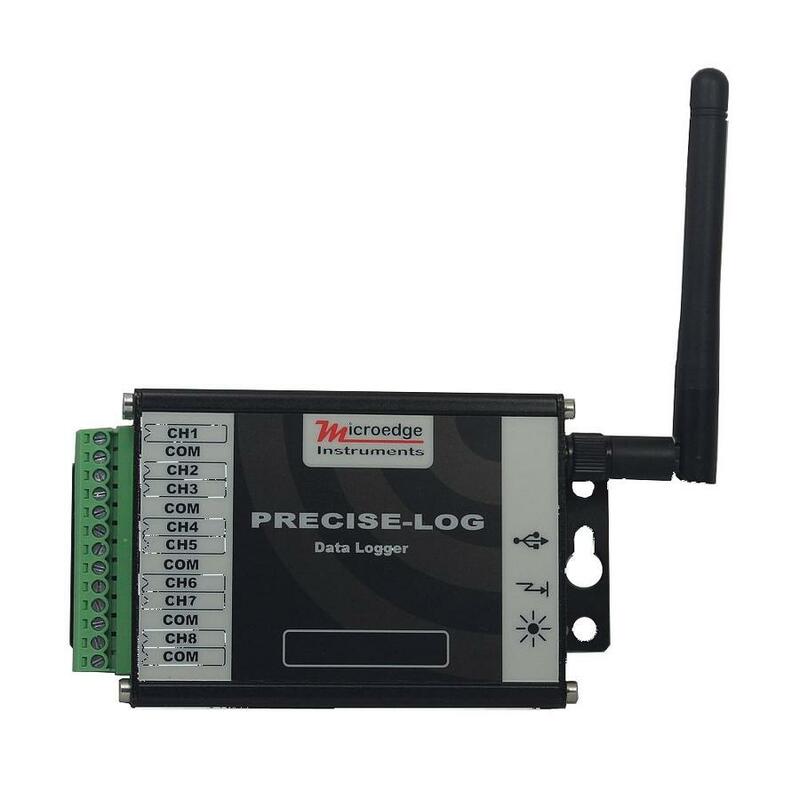 8-channel, battery powered, standalone and WIFI-enabled thermocouple data logger. 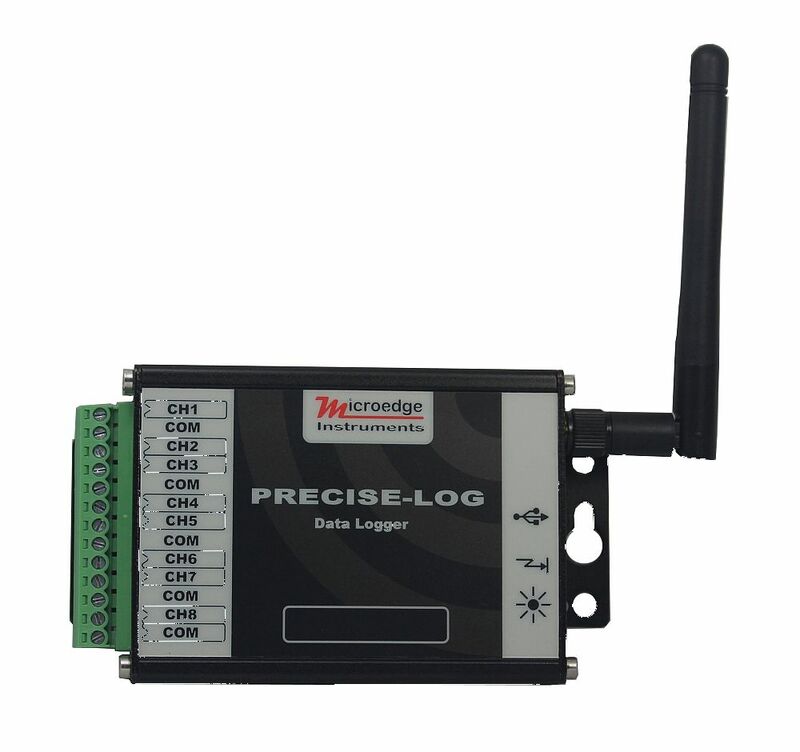 The logger records eight external thermocouples and saves data in 8-MB memory.